Phoenixes are a show bird more than anything, as their tail feathers would suggest. 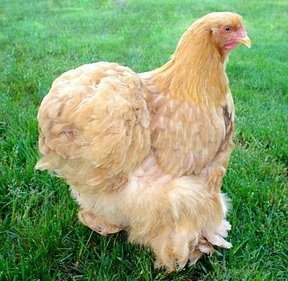 They are extremely poor with egg production, and their body structure doesn’t make them very good fryers, so get used to having them around as farm decorations and show-stoppers on the road. Phoenixes do well in confinement, which is good because they’ll need lots of codling due to their tail feathers. Their attitudes range from shy and calm to aggressive and in-your-face. Generally though they aren’t very friendly and don’t like to be pestered. 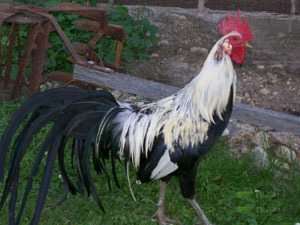 The Phoenix is most known for its tail, which can grow to almost absurd proportions. 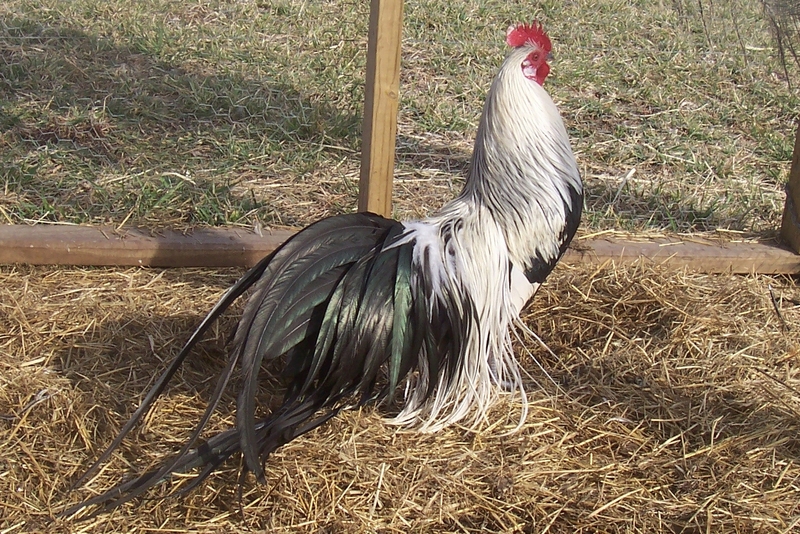 Roosters with the longest tails don’t carry them high at all, so you’ll need to take precautions to keep the tail from being damaged. They have an average-sized single comb and medium length wattle, both a light red color. Their coloring can various wildly from silver to black to gold to red to brown. Their legs and beak are typically a light gray color. In order to keep their tail feathers clean and undamaged, Phoenixes require a high amount of maintenance. They need their bedding and coops to be clean and dry and their perches for roosting to be high up off the ground so that their tail feathers aren’t just resting in the dirt. 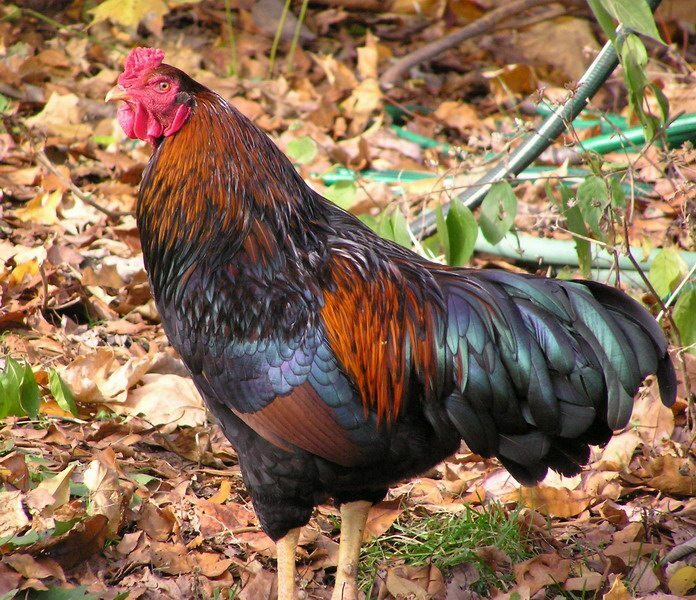 Furthermore, their tails can freeze in the winter months, so they need warm coops to manage the shift in temperature. 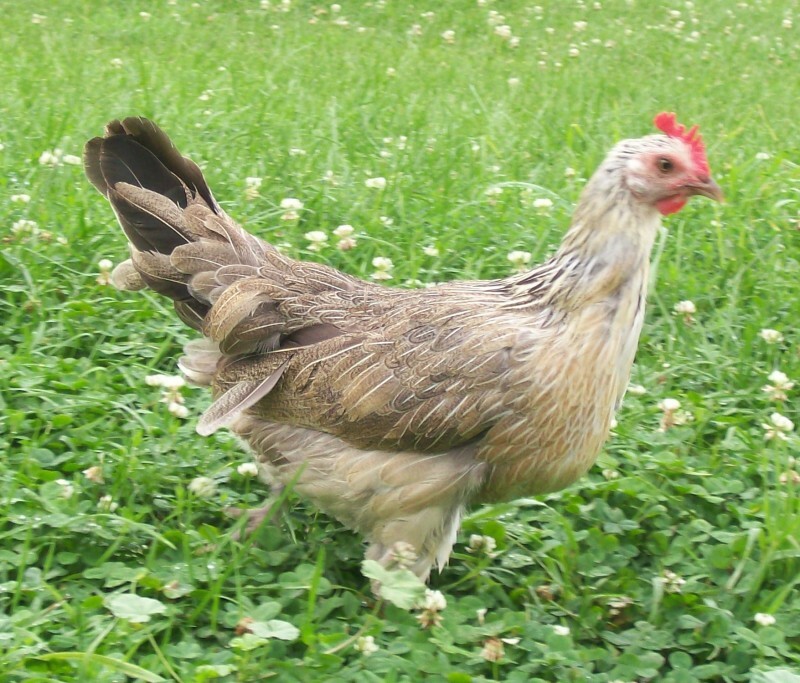 There are two possible origins of the Phoenix breed, one that traces its way to Japan and the Onagadori breed, and one that places itself firmly in the United States. 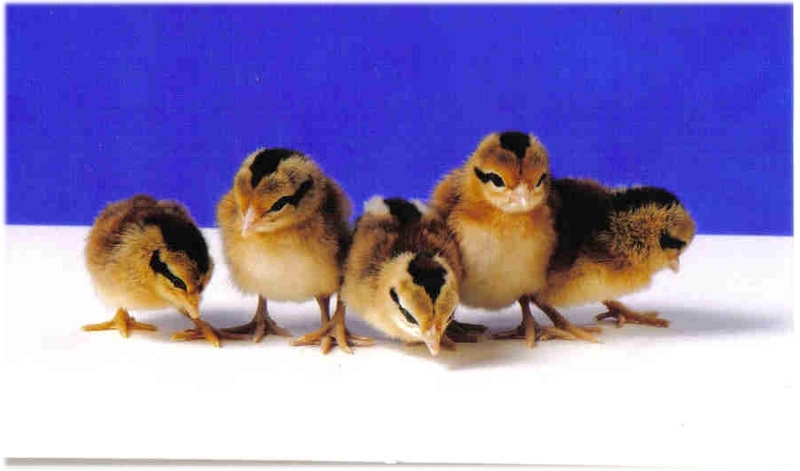 Either way, the breed wasn’t officially recognized by the American Poultry Association until 1965. The big difference between the US and Asia varieties is that in Asia their tails can grow as long as 20 inches whereas in the US they can only grow to be half that length.